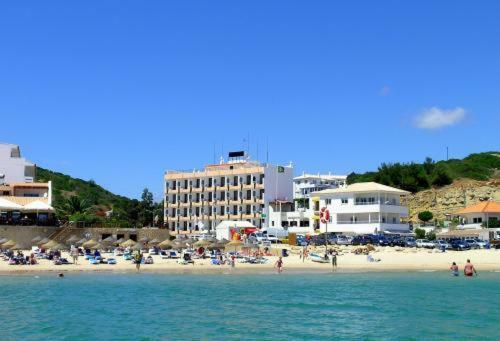 Set 40 metres from the Atlantic, this beachfront hotel offers airy rooms with a private sea-view balcony. It is located in the village of Salema, a 25-minute drive from Lagos. 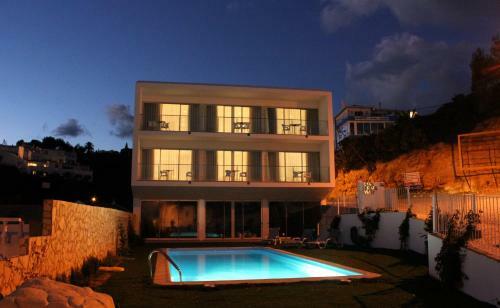 Estrela Do Mar is a holiday home set in Salema, 14 km from Lagos. 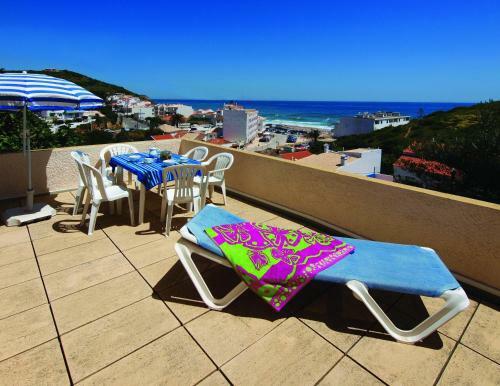 The property is 27 km from Portimão and free private parking is available. Free WiFi is offered throughout the property. The air-conditioned unit is equipped with a kitchen. 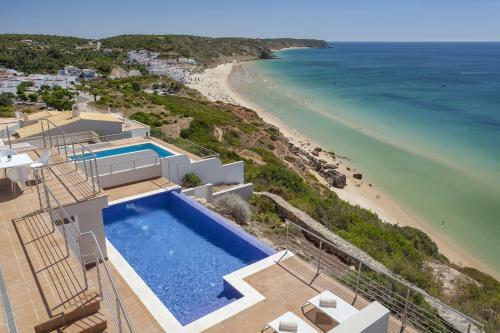 Set in Salema in the Algarve Region, this detached villa is 15 km from Lagos. The air-conditioned unit is 27 km from Portimão. Free private parking is available on site.